It’s here! The finale in Rocksteady Studio’s epic Batman Arkham trilogy has finally been announced! 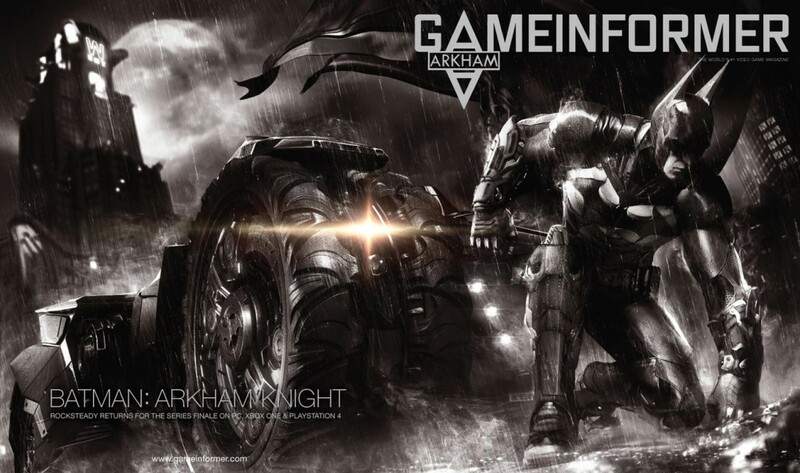 Details are fairly limited at the moment, but it had been revealed that Arkham Knight will be taking place a year after the events of Arkham City, when Batman is ‘at the peak of his powers’ and will feature ‘all the super-villains teaming up to take him down’. Furthermore, in a first for the series, players will be able to drive the iconic Batmobile around the streets of Gotham City. After the fairly lacklustre reception of Warner Bros. Games Montréal’s Arkham Origins, fans will undoubtedly be glad for the return of Rocksteady’s guiding hand over the series. Check out the reveal trailer below and let us know what you think! Chris is a third year History student, studying in Kent. When he's not writing up his dissertation, he's playing games, watching anime, tearing up over the fact that Breaking Bad had to end, and generally having a geeky time!